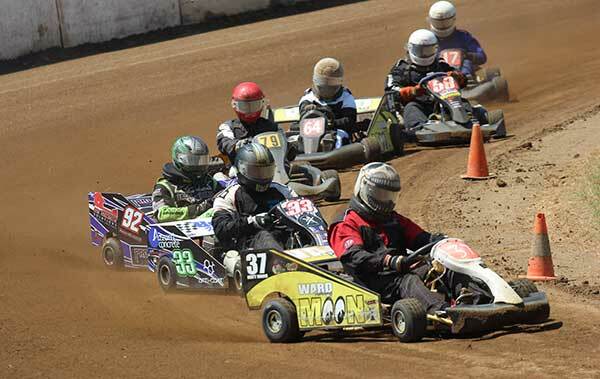 Sunday February 18th saw the new championship season kickoff for Central Coast Speedway Kart Club. Excitement had been building for the season launch with a large number of new members signing up in the off season and a fully booked first Come and Try Day (unfortunately washed out!). Round 1 was Sponsored by Davistown RSL and held at Gosford Showground with competitors ranging from 7 to 64 years of age, competing in 6 categories across the day in hot conditions. A very healthy crowd filled the trackside grandstand with visitors flocking to see what it was all about. Many a new racer shuffled nervously around the pits, eagerly awaiting their debut. The Cadet categories were dominated by the ever talented Angilley family with Mark taking out Cadet 9 and older brother Luke victorious in Cadet 12. Dylan Kelly was runner up in Cadet 9, with an outstanding drive by Rebecca Garland to show girl power is alive and well in Speedway Karting. 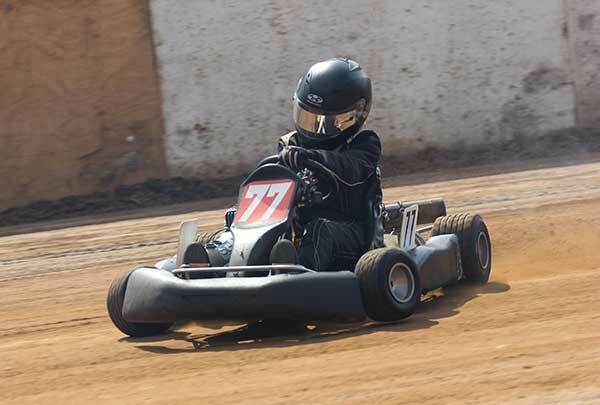 Brother Jarrod Garland overcame some Kart issues to storm home into third place in Cadet 12, just behind runner up Joey Bissett. 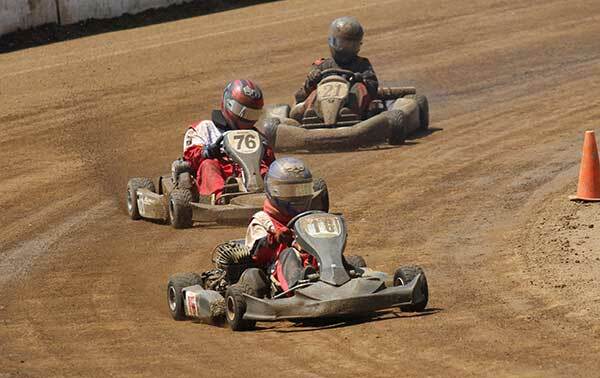 Joel Buettel and Nathan Thompson were tied for first in Junior KA4 with Joel taking first on a countback. P-Platers Cameron Jones and Josh Zaia battled it out all day with Cameron gaining third narrowly from Josh. Veteran Gary Morris showed the theory that experience is hard to beat in KT Light, taking out the class whilst Justin Franks had a great claim in disproving this very theory by finishing second in a field of 7 whilst still on his P-plates!0. Pro Kart Solutions Sponsored Sean Morley produced a fine third place. In KT medium Jason Bisset put the Australian champion #1 plate on display and showed exactly why he owns that plate by destroying the field, winning 3 of the 4 races. 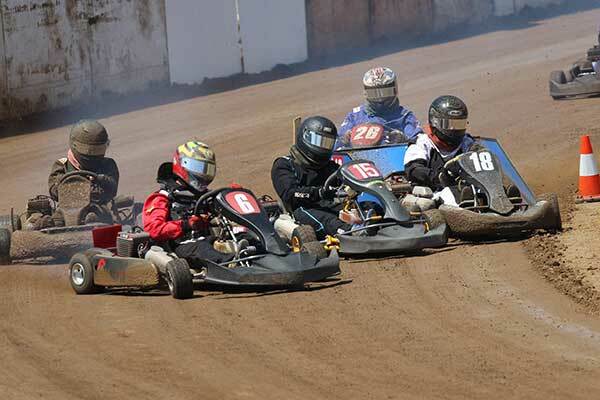 Wayne and Steve showed why they are two of the quickest brother’s around, taking second and third (Wayne beat Steve by a single point) and firing off an early season warning to the Bisset express. In the Senior KA3 Category Brendan ‘Bubba’ Farrow won on a countback in a 90 point tie with Blake Wright, whilst Michael Farrell took out third. The day was an outstanding success with several spectators signing up for the next Come and Try Day and great fun had by all. 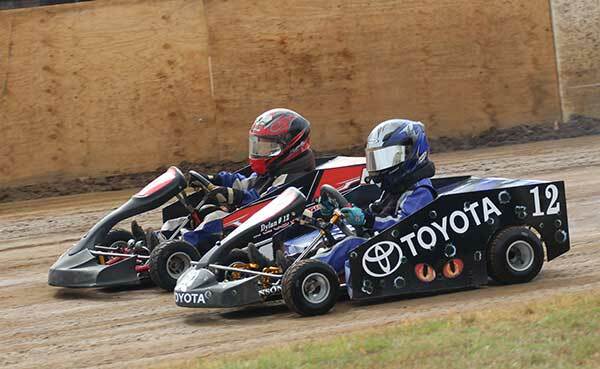 CCSKC races once a month at Gosford Showground with competitors ranging from 7 to 57 years of age. CCSKC holds ‘Come and Try’ days throughout the year, which offer everyone a chance to have a go before making a commitment to the sport. Details of the club’s Come and Try days, race meetings and all other information can be found at www.ccskc.com.au . The club is also on Facebook and Instagram.